Author Maha Marouan argues that while these authors’ works articulate Africana women’s experiences with displacement and fragmentation at the heart of diaspora, the liberating potential of their creolized practices clearly communicates their quest for wholeness. 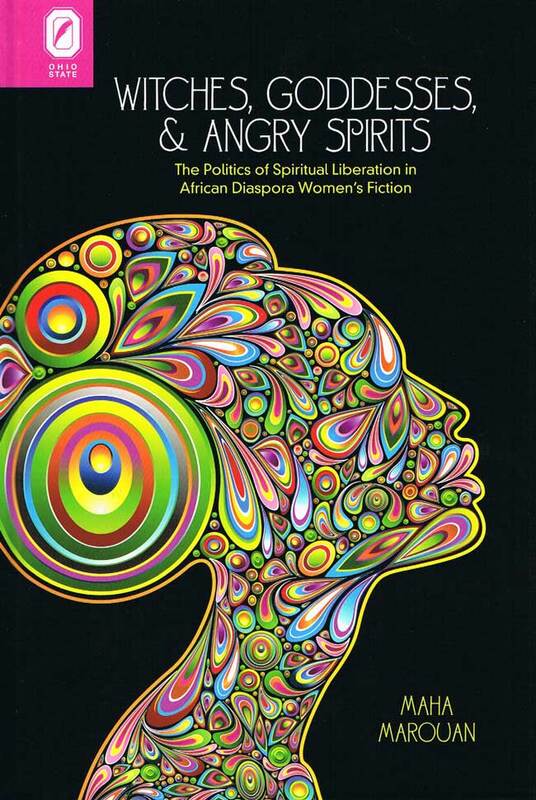 To make sense of Africana women’s experiences of the diaspora, this book operates from a transnational perspective that moves across national and linguistic boundaries as it connects the Anglophone, the Francophone, and the Creole worlds of the African Americas. In doing so, Marouan identifies crucial shared thematic concerns regarding the authors’ engagement with creolized religious frameworks heretofore unexamined in such a careful, comparative fashion. 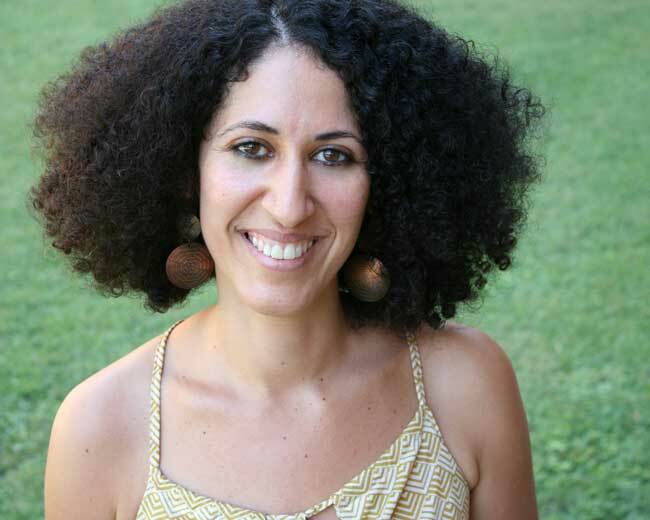 Maha Marouan is associate professor in the department of Gender and Race Studies and the director of the African American Studies program at the University of Alabama.